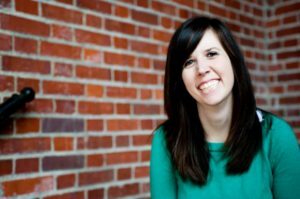 Beth graduated from Ohio University in 2008 and immediately joined staff with Cru. She served at OU for 6 years and just moved to Cleveland in May 2014. She loves to cook and bake, especially if she can enjoy it with other people. She enjoys spending her downtime either reading and drinking coffee or painting her nails, both of which are passions in her life. 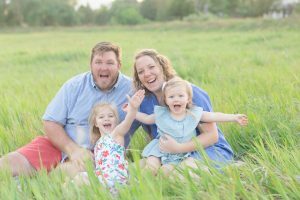 Nate and Megan were involved in Cru as students where they developed hearts that ached to see college students come to know the Lord and grow in their faith. Once Nate convinced Megan to marry him they didn’t mess around. They married in 2009, graduated from Mount Union College in 2010, and joined staff directly afterwards. They have two daughters, Lia (4) and Josie (2) who spend their days twirling, dancing, singing, and are way better at evangelism than they are. Christina and Matt met through Cru as students in Rochester, NY and moved to Cleveland in May 2016 after getting married. 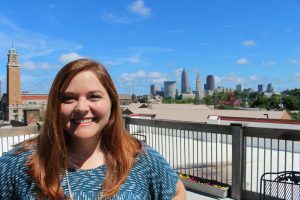 Christina is currently interning with Cru Cleveland and Matt works as an engineer and volunteers with Cru. They love meeting new people, outdoor adventures, and playing games. 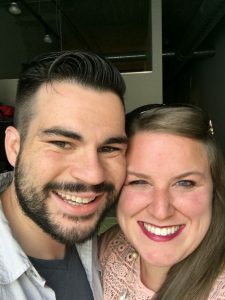 Rachael and Kyle met at Ohio University, where God gripped their heart with the reality that they need Jesus. 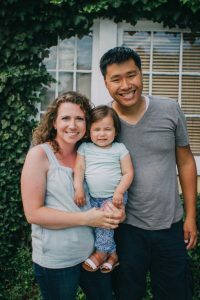 They became good friends on a international Summer Mission with Cru, where God started to call them into ministry. Rachael spent a year in Slovenia (Eastern Europe) while Kyle finished school. Kyle is a Cleveland native, hailing from Twinsburg, and enjoys coffee, movies, and Christian Hip-hop. Rachael is an adopted Clevelander, originally from Dublin, OH, and enjoys Starbucks with friends, cooking, and breaking out into song. Hung graduated from the University of Dayton with a degree in Computer Business. He spent a year interning with Cru in Macedonia. He then worked with Cru in Chicago for 3 years before coming to Cleveland. Jennie graduated from the Ohio State with a degree in Nursing. She interned with Cru at OSU for a year before spending a year pioneering ministry with Cru in Slovenia. Hung and Jennie have been married since November 2012 and they have two darling daughters, Emma and Tessa. 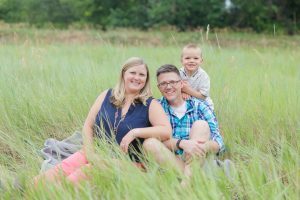 Brian and Jenny moved from Columbus to lead Cru Cleveland and Northeast Ohio during the Summer of 2011. Previously they served at The Ohio State University (where they each graduated), since 1999 for Brian and 2006 for Jenny. They love the city and consider themselves Clevelanders (Brian’s an impostor, but it’s a secret; Jenny grew up here). Brian talks with his hands a lot and uses big words. Jenny is the fun one and people prefer spending time with her (she wrote this bio). They have a 4 year old son Joey who has the energy of thousand suns, and a sweet and wrinkly newborn, John. 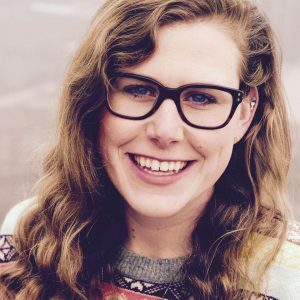 After growing up in Norwalk, Ohio, Allison graduated from The Ohio State University in 2012 with a degree in French and in 2013 with a Master of Education. She loves spending her free time reading novels, watching British television, and knitting.